RE/MAX Destiny has an internal graphic design and marketing team, led by Dan Montesinos, that can handle all aspects of advertising and promoting individual properties, development projects and more. We offer a wide variety of services to our agents and their clients from digital and social media to logo and brochure design, marketing strategy, layout and printing. 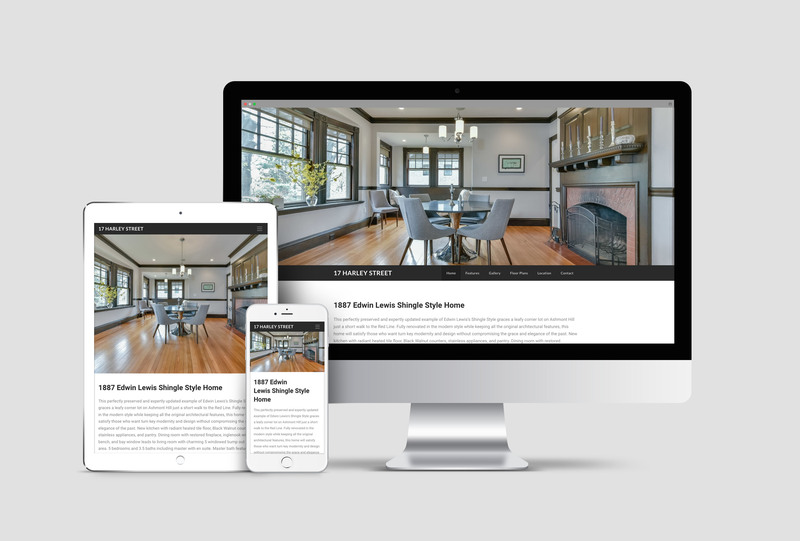 We offer the latest technology in fully responsive property websites that adjust automatically to every device. They always look amazing regardless of platform, browser or phone, PC and Mac. Our agents have access to the back end of our property websites so they can track visitors and activity and keep their clients informed. When you add these services to the power of the RE/MAX brand and the technology that powers it there is no match.